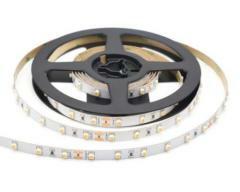 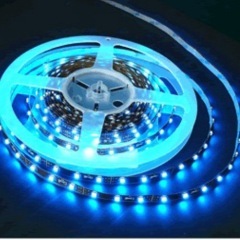 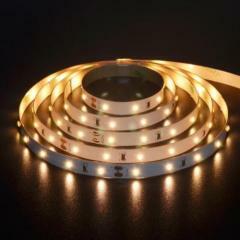 12V LED Strip Lights come in IP20, non-watproof, 60pcs SMDs per meter: 4.8W, 120pcs SMDs per meter: 9.6W, and 240pcs SMDs per meter, and all single colors are avialable, like Red, Green, Blue, Yellow, white, warm white, pink, orange, UV (400-410nm). 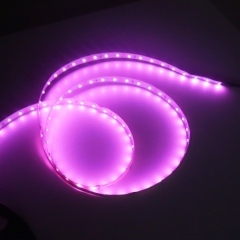 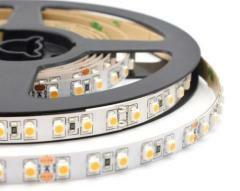 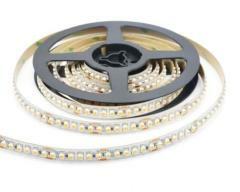 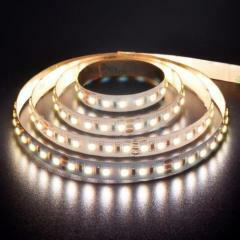 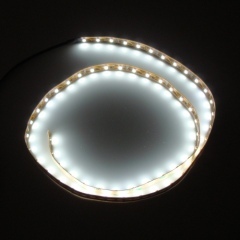 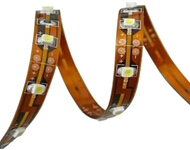 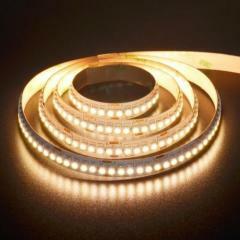 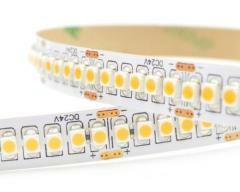 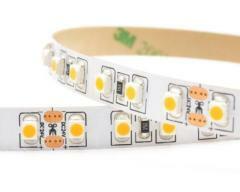 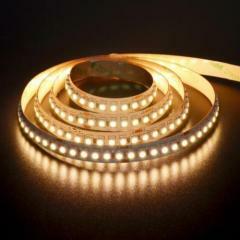 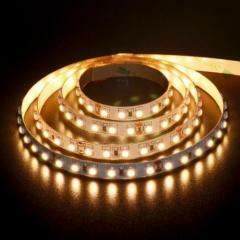 Warm White LED Strip Lights are most common color led strip lighting customers will ask. 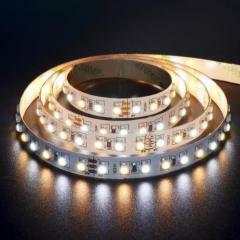 Group of 12V LED Strip Lights has been presented above, want more	12V LED Strip Lights and led tape lights, Please Contact Us.